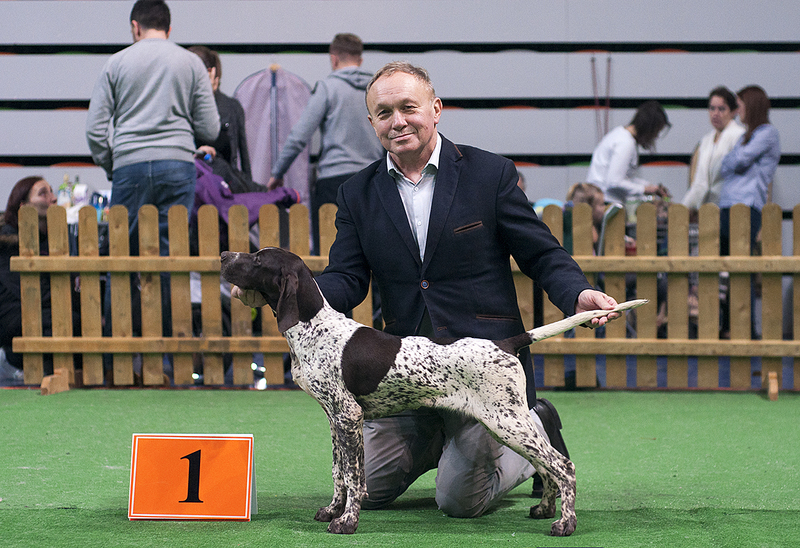 Great debut of 4-months-old BARCELONA z Czarnego Dworu (parents: UBER z Czarnego Dworu x ICED CHOCOLATE z Czarnego Dworu). 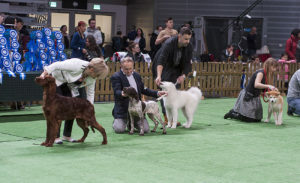 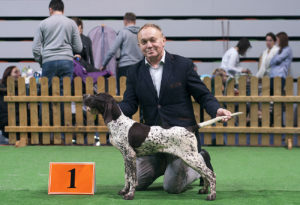 She obtained excellent 1/2 and took 3rd place in BIS Minor Puppy competition during international dog show in Lubin last weekend. Lubin was also lucky for UTOPIA. 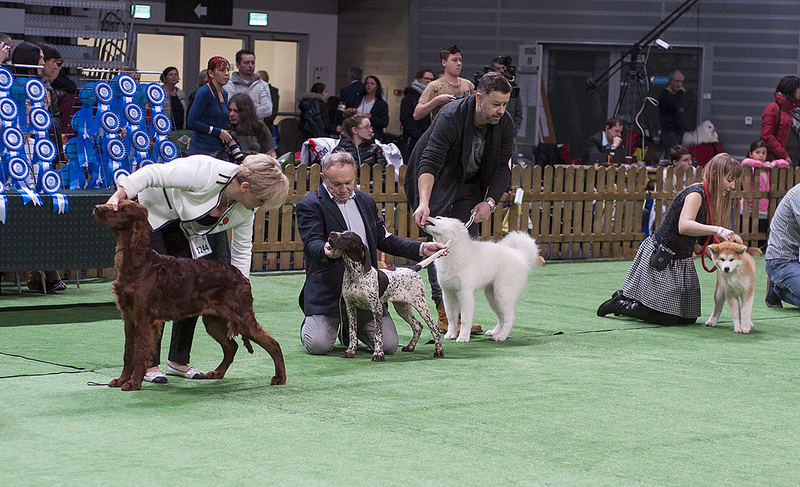 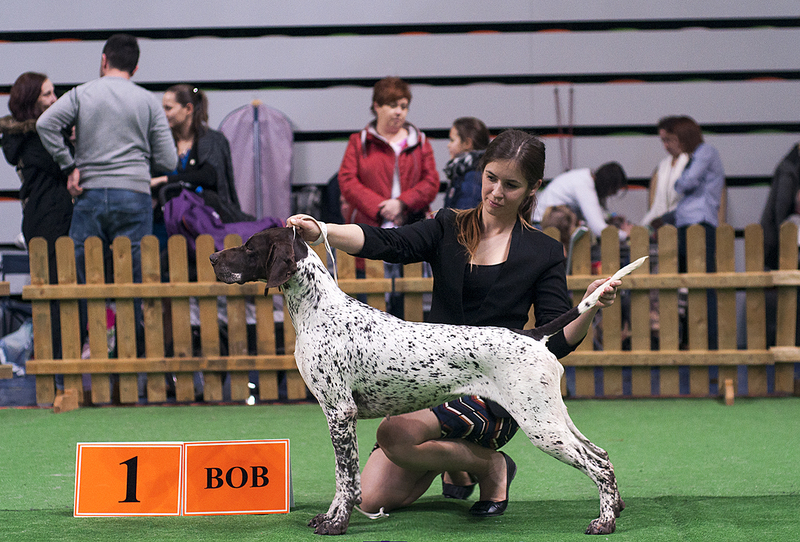 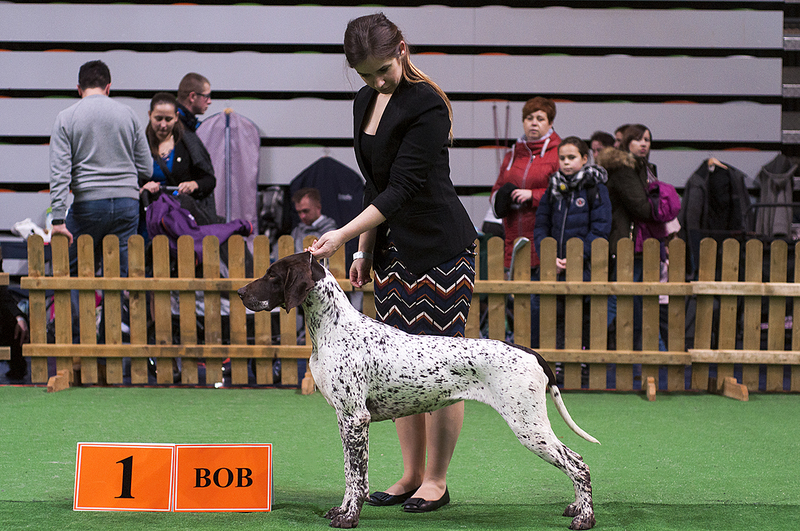 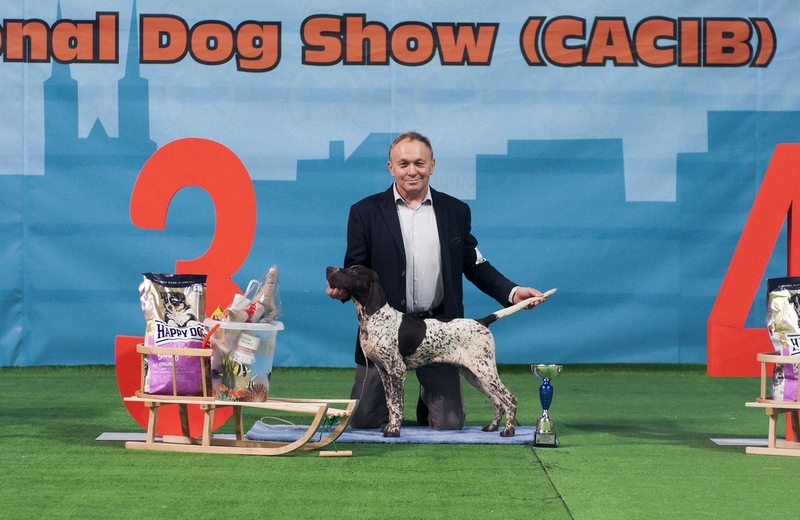 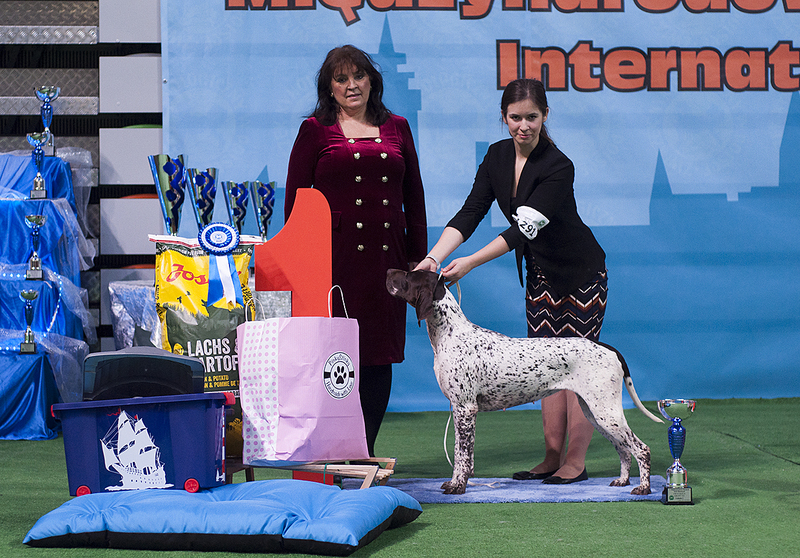 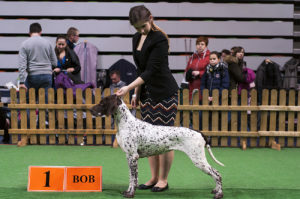 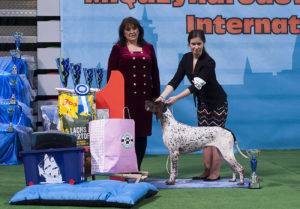 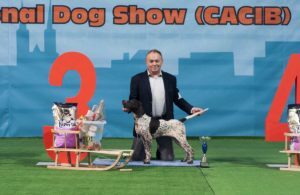 She got excellent 1, CAC, CACIB, BOB and BOG I.